Green living is all about being able to purchase furniture for your home which has been constructed using materials and process that have a low impact on the environment. 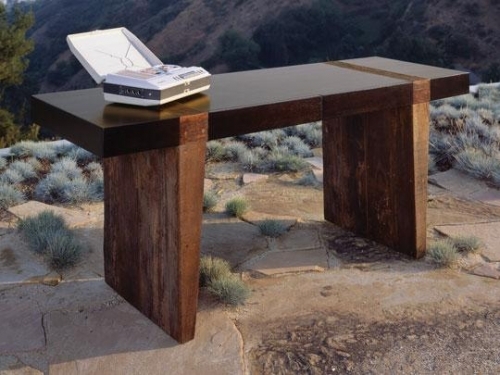 An exciting new collection of eco-friendly furniture has been created by Environment Furniture with just this in mind. The best thing about Environment Furniture's inspired design is that it is infused with tradition and handmade craftsmanship. If you are looking for exclusive pieces to fit comfortably in your home then you need look no further. The pieces of furniture are absolutely gorgeous. The furniture design company is focused on merging environmental and social responsibility with easy-living and functionality. "Sustainability is an investment in quality, competence and timelessness for better life surroundings" explains Jean-Marie Massaud, Creative Director and Designer. 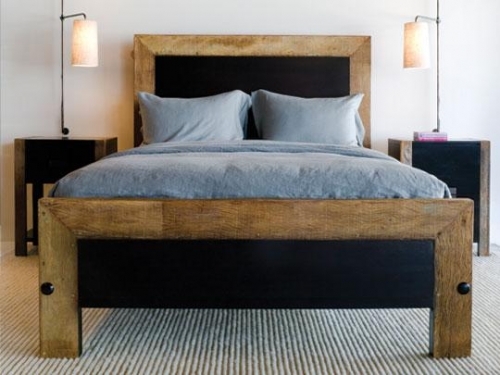 Environment Furniture has built a global luxury profile and boasts a number of celebrity clients, including Julia Roberts and Leonardo DiCaprio, who say they enjoy the luxurious designs and their eco-conscious ethic. The company was recently recognised by TIME Magazine for their edge in sustainable home furnishings in the latest Green Design 100 issue. 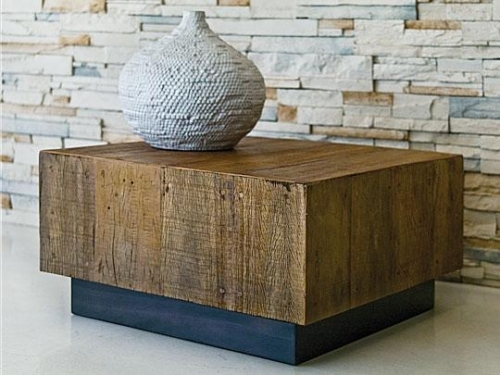 These collections of furniture have been created using materials that have been reclaimed and recycled. In addition, they only use materials from forests that are certified as being sustainable. For example, wood beams salvaged from the marine industry are used as well as vintage military canvas. This means that each piece ends up with a unique look and feel. Every item of furniture has its own story to tell which will become part of your own home story. 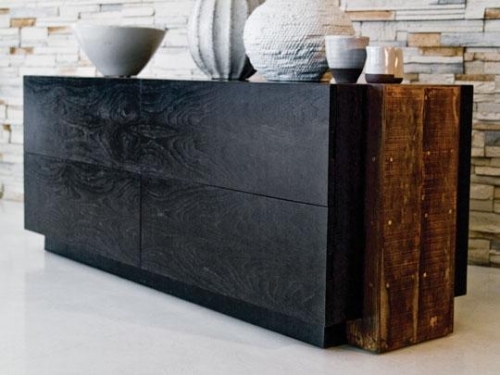 Have a look at Environment Furniture's website and you can't help but be inspired.